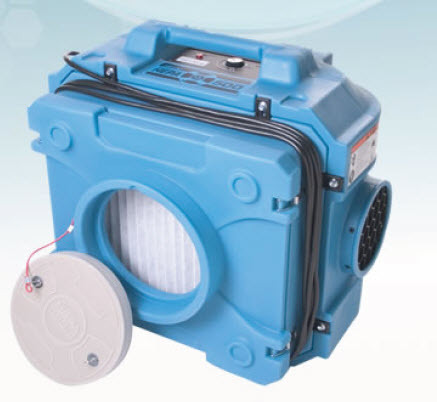 Ottawa Extreme Clean carries Ottawa’s largest inventory of Air Scrubber Units. Also known as Negative Air Machines, the HEPA 500 by Defendair is the industries workhorse in dependability and performance. 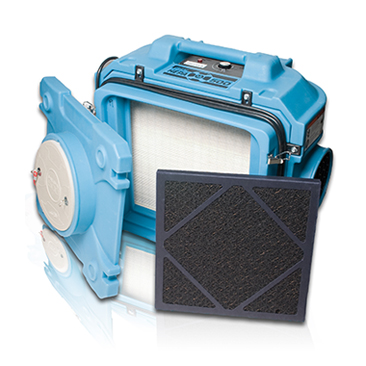 All of our negative air machines/air scrubbers are kept in pristine condition with fresh filters for every rental. Ottawa Extreme Clean Services the Greater Ottawa and Gatineau Region, as well as outlying areas. Please Call us for more information at 613-276-8667 or Click on the Contact Us Button Below To Send us a Message.